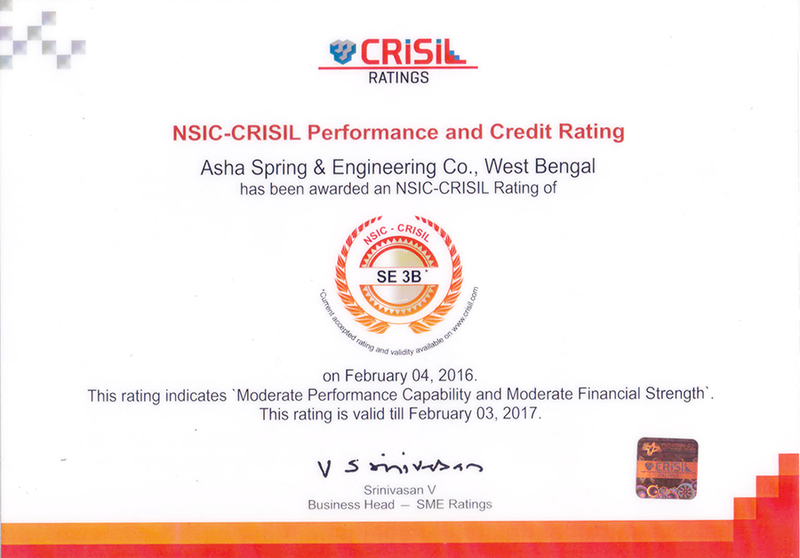 Accredited with ISO 9001:2008 certification, we have evolved as a renowned manufacturer and exporter of optimum quality Stacking Disc Springs. These are used to solve many engineering problems like vibration, differential thermal expansion, relaxation, and bolt creep. Offered springs can be used as both as single disc or discs arranged in stacks. 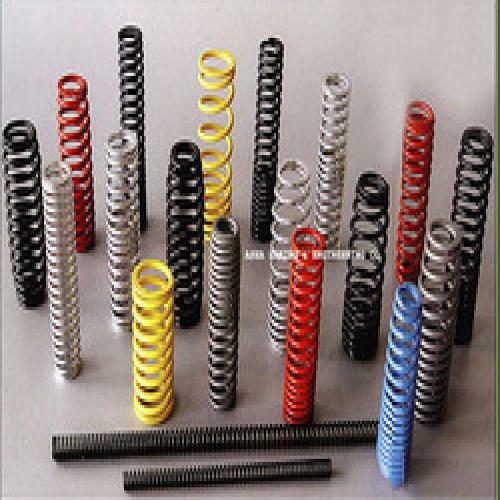 To manufacture these springs, our professionals use premium quality raw material and modern machinery. Our clients can avail these Stacking Disc Springs in a range of specifications to meet their varied needs. Known for their high tensile strength, rugged design and fine finish, these springs are available at industry leading prices.